If you’re looking for the right TV box to buy with all the necessary features and a good price, you have come to the right place. We have a range of TV Box options for you available at a hefty discount. Be sure to get them while you still can as the offer is valid for only a limited time. 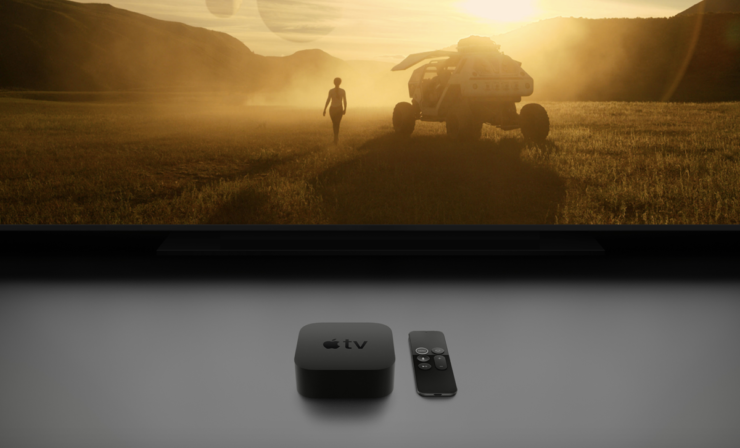 Our list includes options like the Xiaomi Mi TV Box, Beelink GT1 Ultimate, and many more. So let’s check the discounts and how you can avail them. As we have mentioned earlier, the TV Box units are only available at discount for a limited time. If you’re interested, get them. Failing to do so would result in the prices reverting back to their original model. Now let’s get on with the discount. 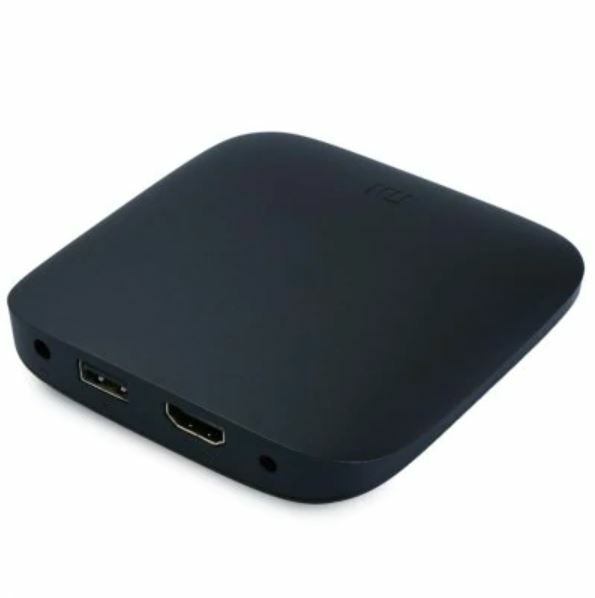 The Xiaomi Mi TV Box features a quad-core Cortex-A53 which has the ability to stream content at 4K resolution. It runs on Android and also features Bluetooth remote control. You can play games, play radio and more. One of the best features is support for Google Cast. If you’re up for it, the Xiaomi Mi TV Box is available at a 44 percent discount making the price come down to just $55.99. Head over to this link to get it. The Beelink GT1 Ultimate features Amlogic S912 Octa Core GPU Android 7.1. It features 3D noise reduction and provides a smooth entertainment experience. 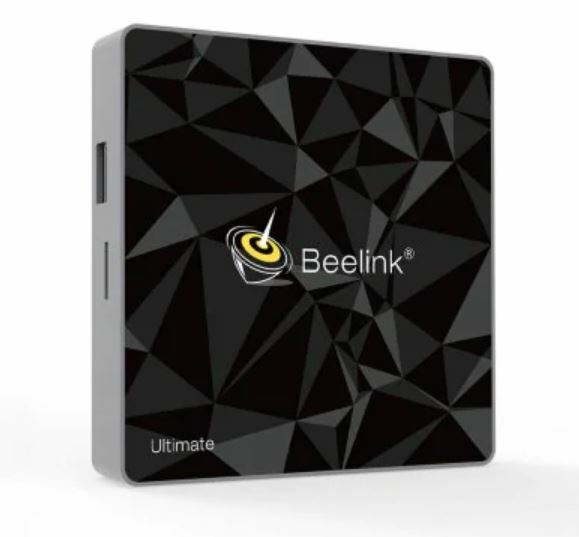 If you’re interested in Beelink GT1 Ultimate, you can get it at a discount of 23 percent, making the price come down to just $68.99. Head over to this link to get it. The Sunvell T95Z Plus TV Box also features the Amlogic S912 CPU with Octa Core so the user experience will be smooth and stable. It features 3GB of RAM and 32GB of storage capacity. If you’re interested, you can get it at a discount of 17 percent, making the price come down to just $66.99. Head over to this link to get it. Featuring the Amlogic S905W processor, the Tanix TX3 Max TV Box is powered by Android 7.1. It features 2GB of RAM and 16GB of storage. 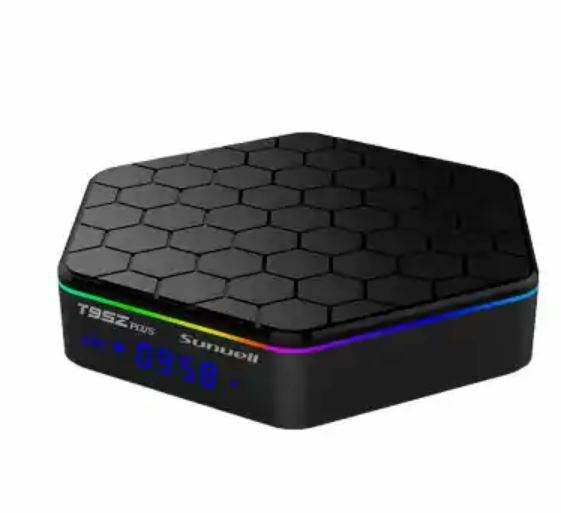 The best part about the Tanix TX3 Max TV Box is connectivity and price. 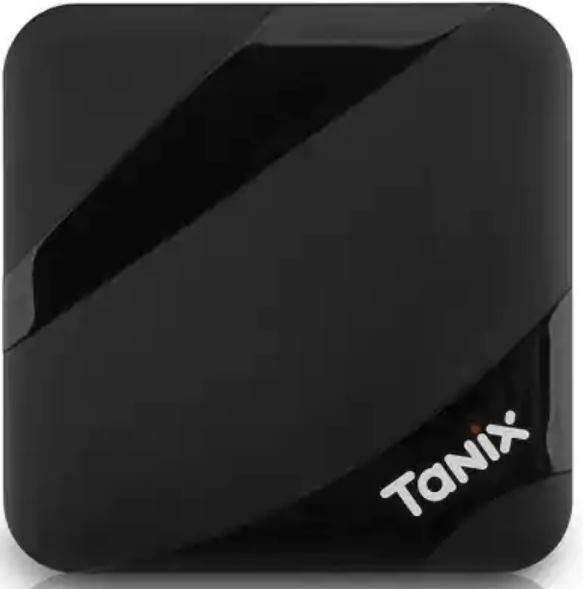 The Tanix TX3 Max TV Box is available at a 22 percent discount, coming down to just $31.99. Head over to this link to get it. 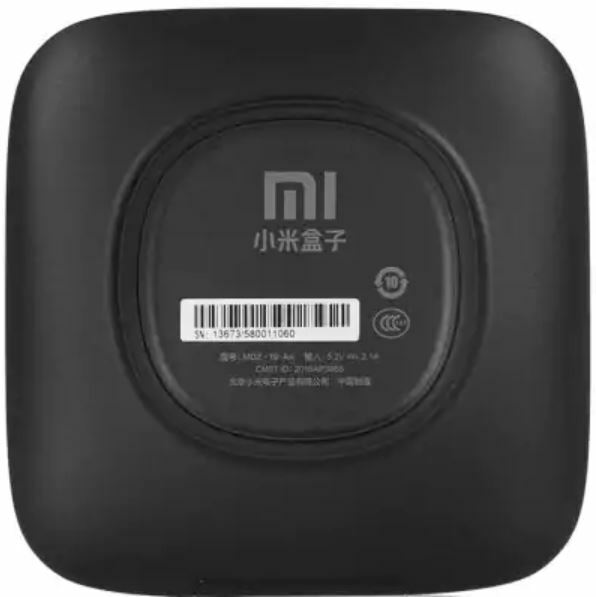 The Xiaomi Mi 3S TV Box is a beefed up version of the company’s TV Box and comes with the 64-bit Android 6.0. the 5.0GHz Dual Band WiFi features fast connectivity and a smoothe experience. It is also capable of delivering content at 4K. if you’re interested in getting the Xiaomi Mi 3S TV Box, it is available at an 11 percent discount, dropping the price to just $64.99. Head over to this link to get it. The Magicsee N6 Max TV Box is rocking the Rockchip3399 with Android 7.1 installed. It’s powerful, it’s feature-filled and much more. It features 4GB of DDR4 RAM, 32Gb of storage capacity and support for 4k. There is OTG option available as well, so this is a really good option if you’re into it. 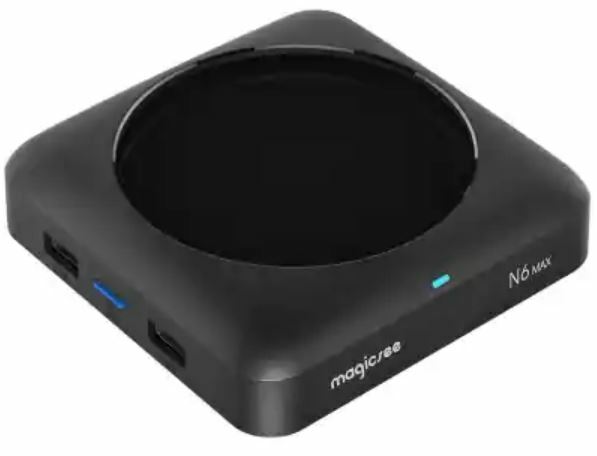 The Magicsee N6 Max TV Box is available at a discount of 15 percent, dropping the price to just $109.99. Head over to this link to avail the discount. Only limited units available so act fast. The Mecool M8S Pro features 1GB of RAM and 8GB of storage capacity. It still supports 4K streaming so you’re not missing out. The price is the main aspect in which the Mecool M8S Pro shines and beats others. 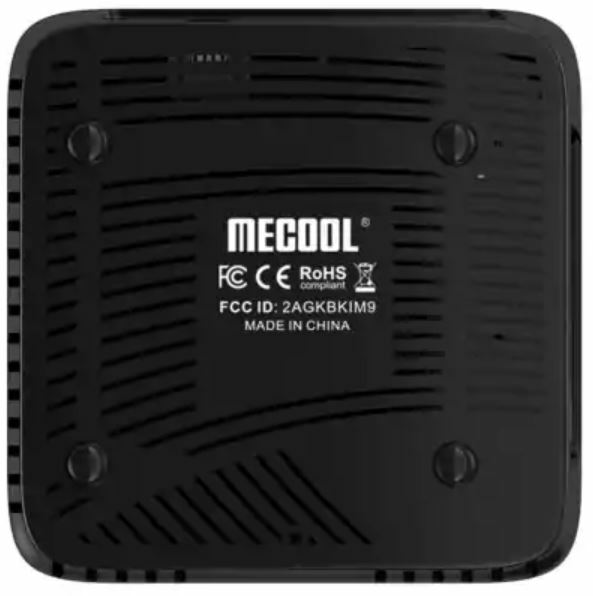 If you’re interested, you can get the Mecool M8S Pro at a 17 percent discount, coming in at just $24.99. Limited units available so act fast. Head over to this link to get it. This is all for now, folks. What are your thoughts on the discount and TV Box options? Share your views in the comments.